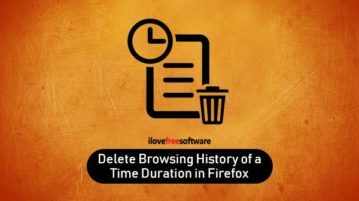 Here is how to delete browsing history of particular time duration in Firefox. 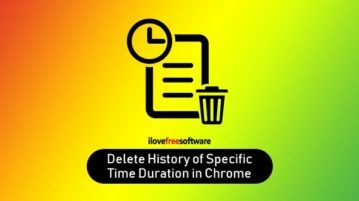 You can delete browsing history by hour, a specific time, and date. 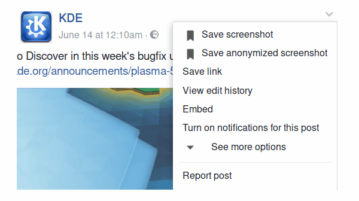 This article covers a free web browser extension that lets you identify what sensitive info is leaked to or shared with third-party resources. 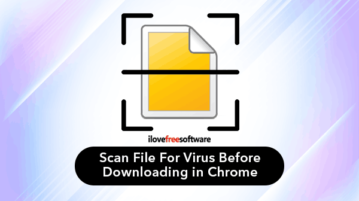 Here is a free extension to scan a file for virus before downloading in Chrome. 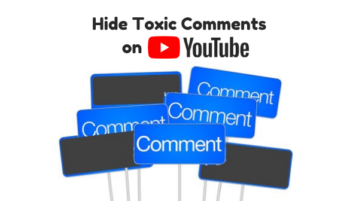 Scan files with 30+ anti-malware engines before downloading that file to PC. 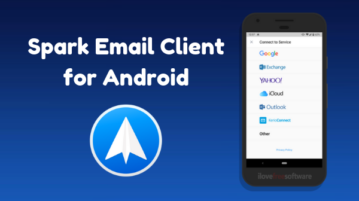 This article covers the newly launched Spark email client for Android. 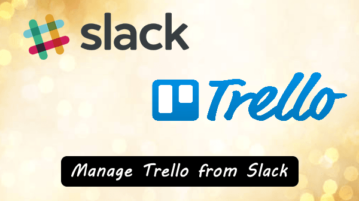 This app brings features like Email Scheduling, Team Email Collaboration to Android. 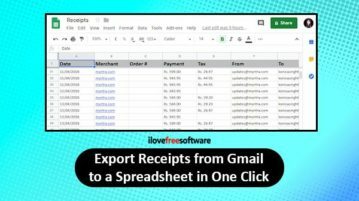 Now you can export all receipts from Gmail to a Spreadsheet in one click. 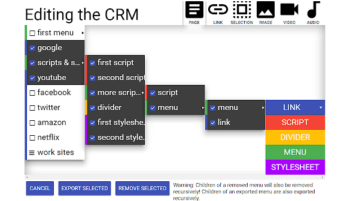 Add this Chrome extension, click on icon and extract all bills in a spreadsheet. How to Use Skype for Web on Firefox? 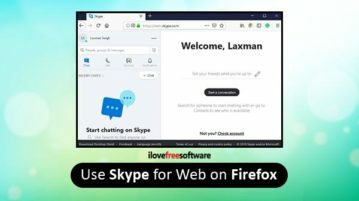 This article covers how to use Skype for Web on Firefox. Like Chrome and Microsoft Edge, you can also use Firefox to launch and use Skype web app.